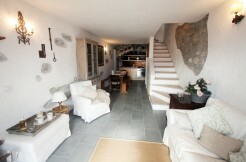 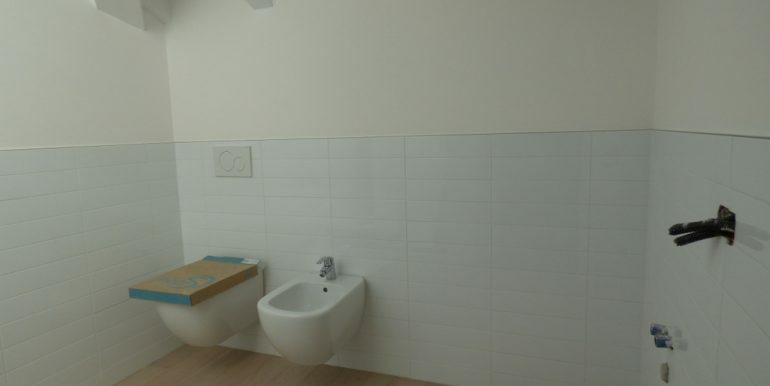 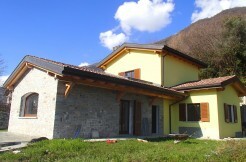 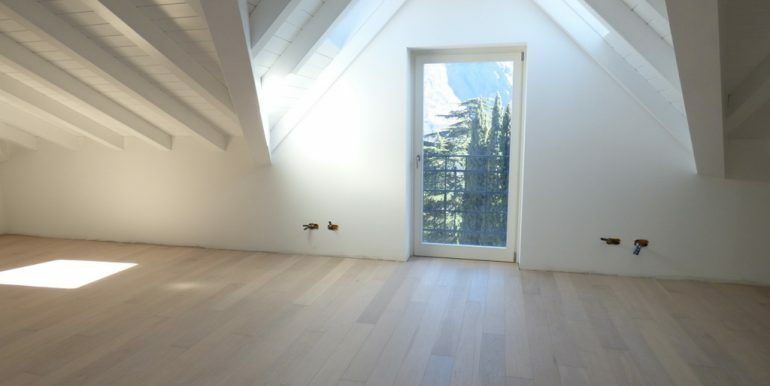 Only 100 mt from the lake and all the services .. 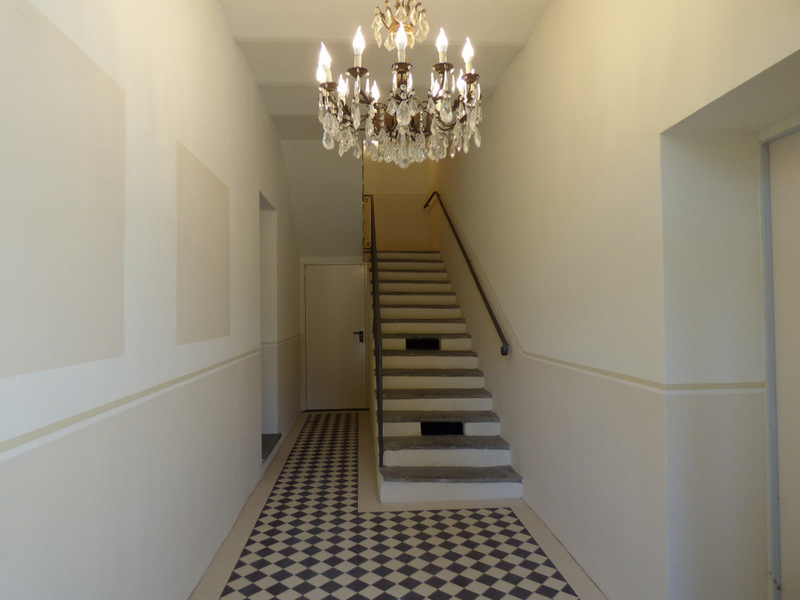 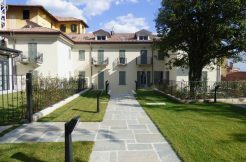 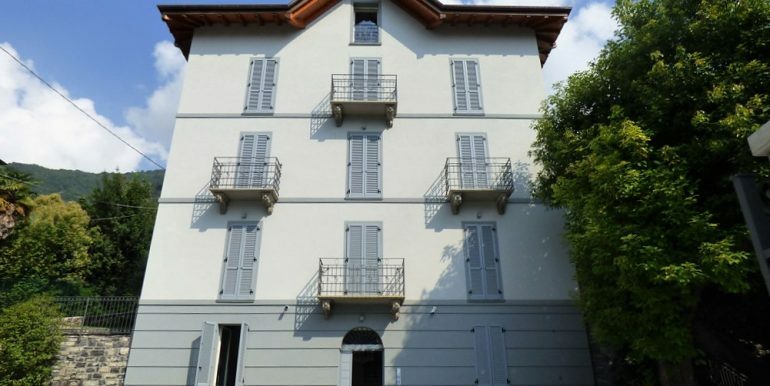 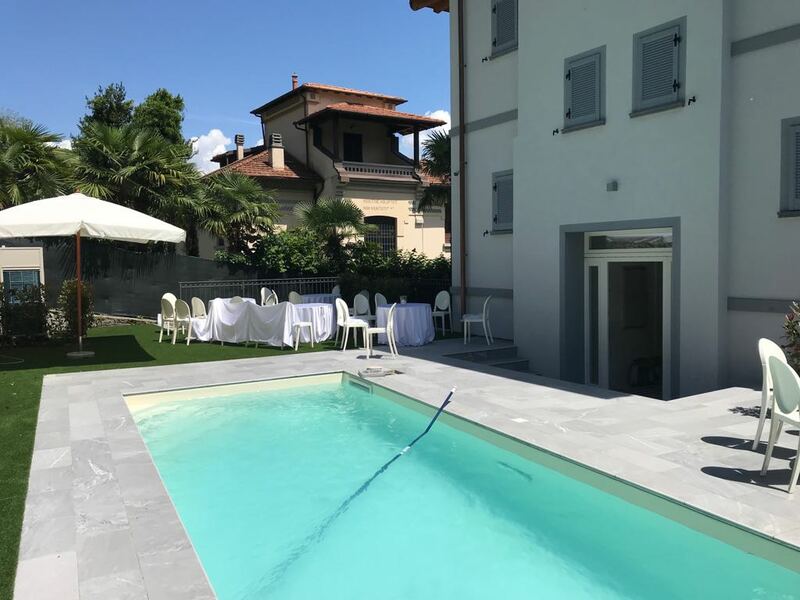 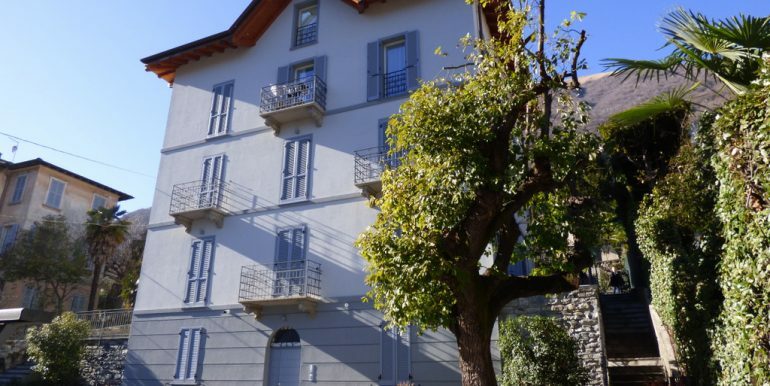 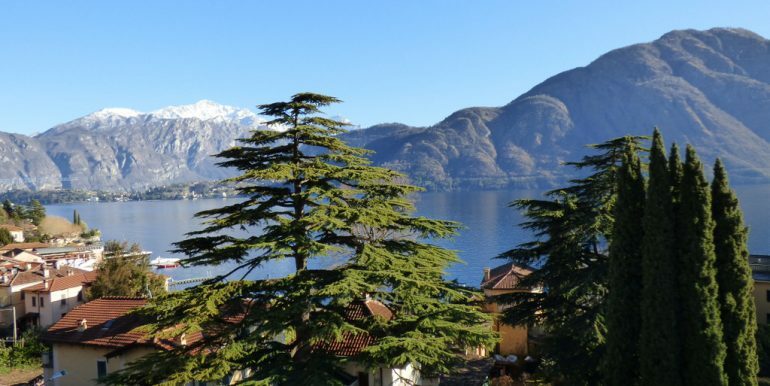 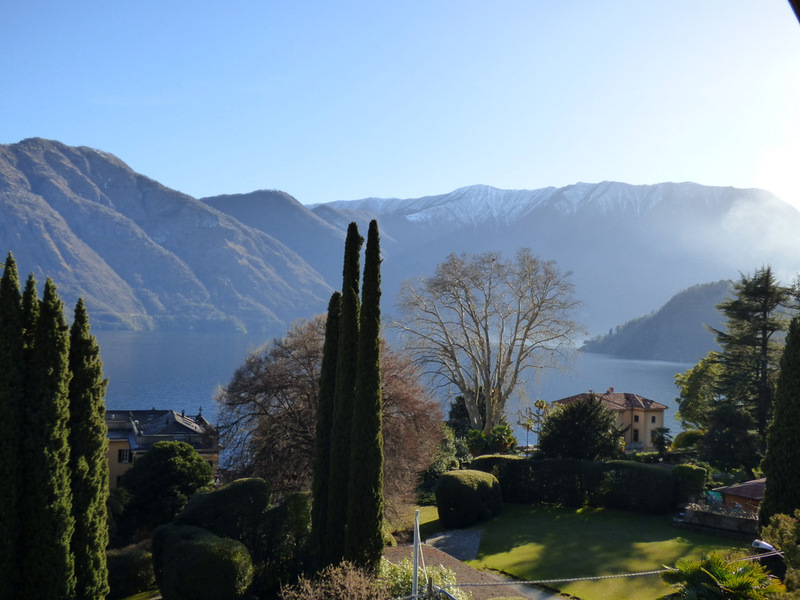 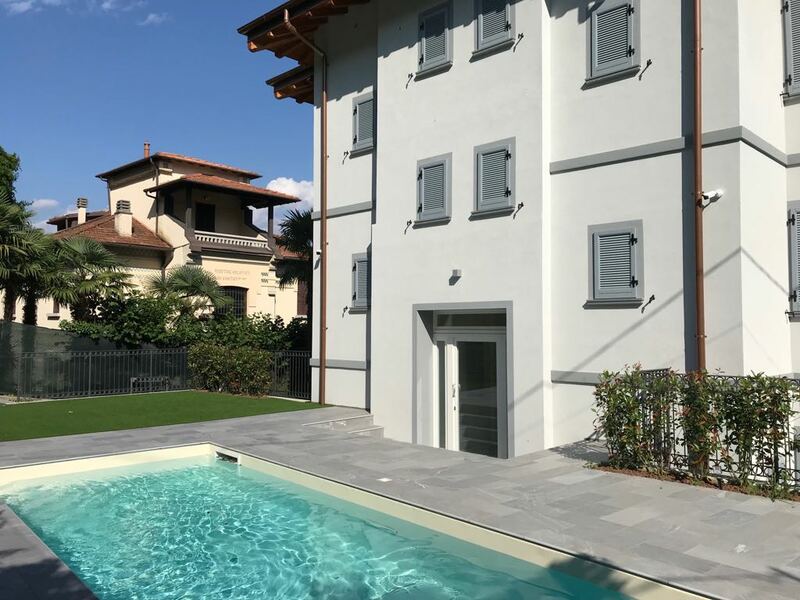 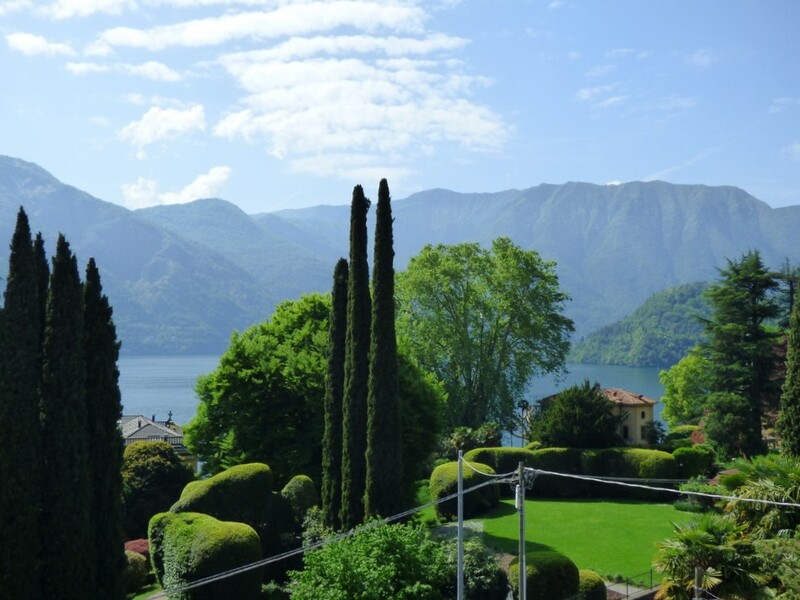 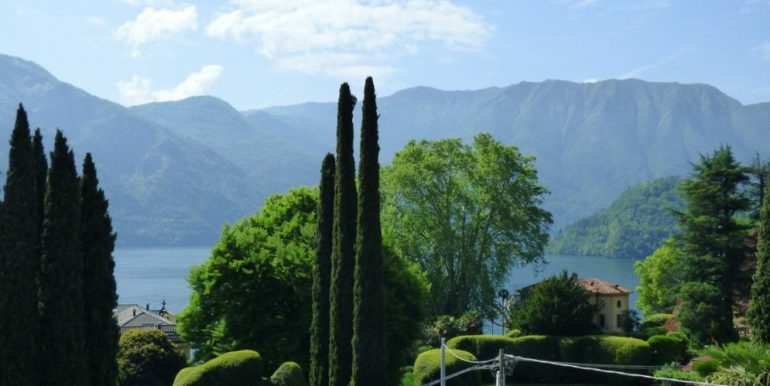 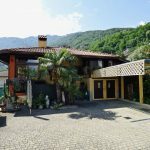 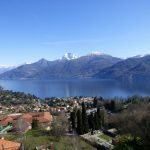 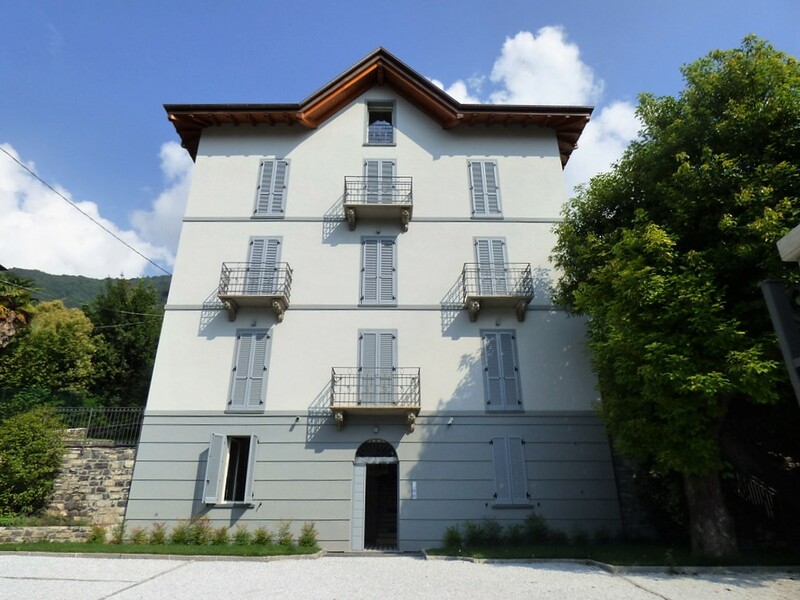 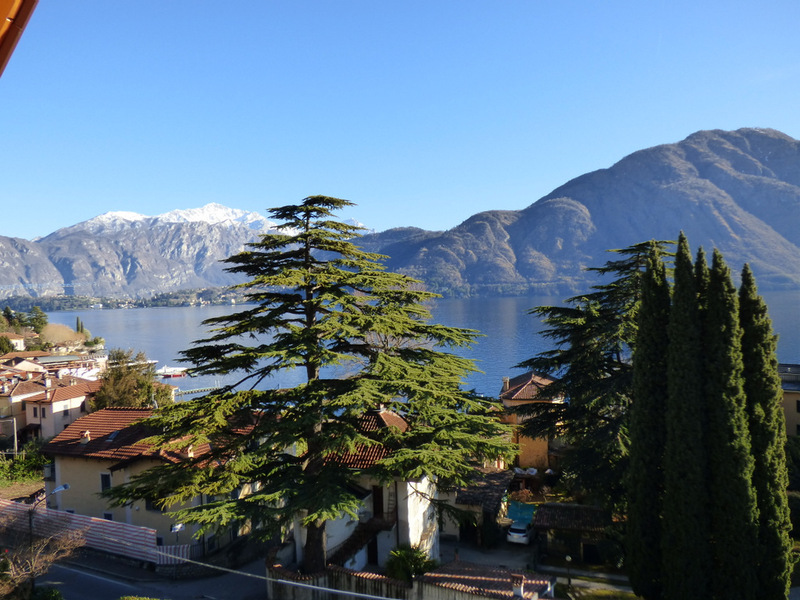 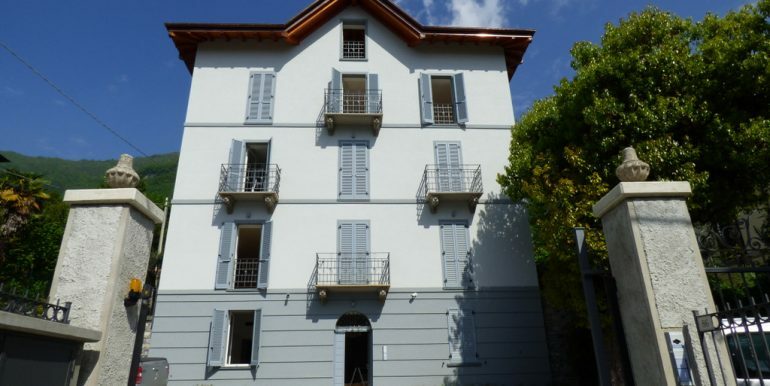 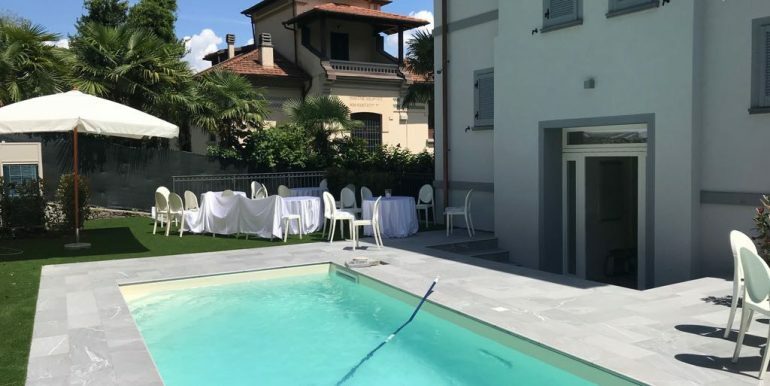 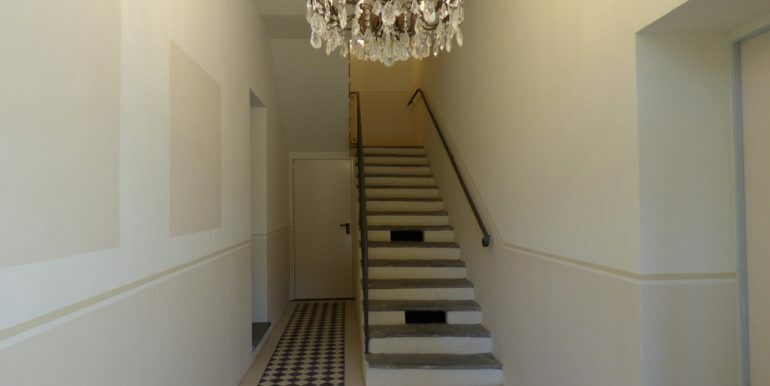 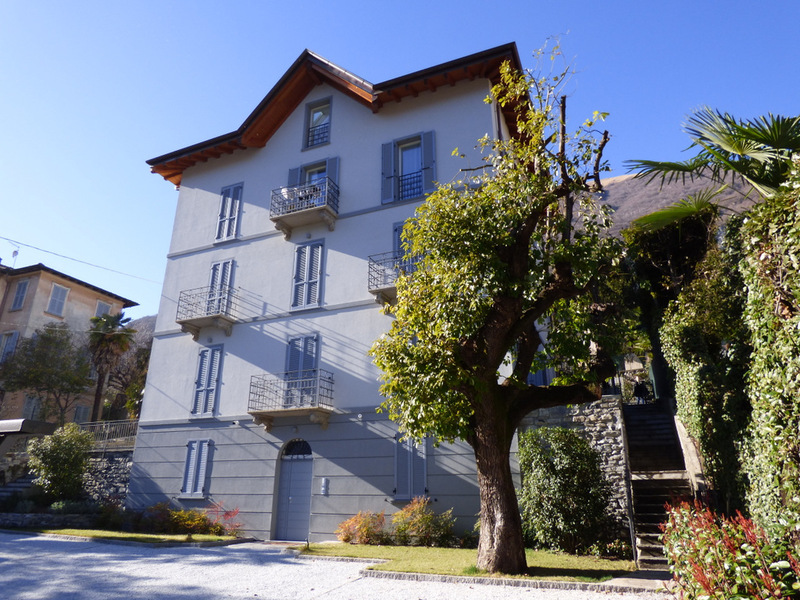 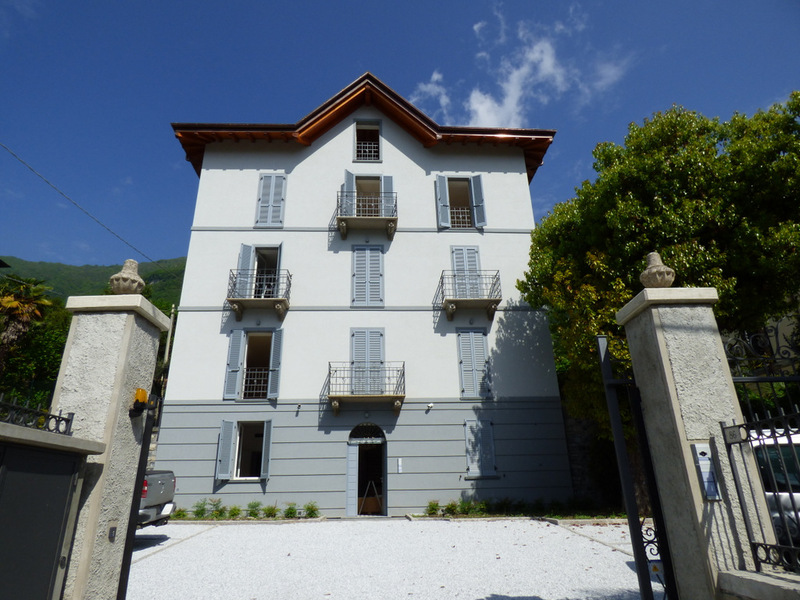 In an elegant period villa with swimming pool carefully renovated… Beautiful one or two bedrooms apartments with hight quality finishings, private gardens or balconies, parking spaces and cellars, beautiful lake view. 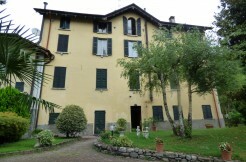 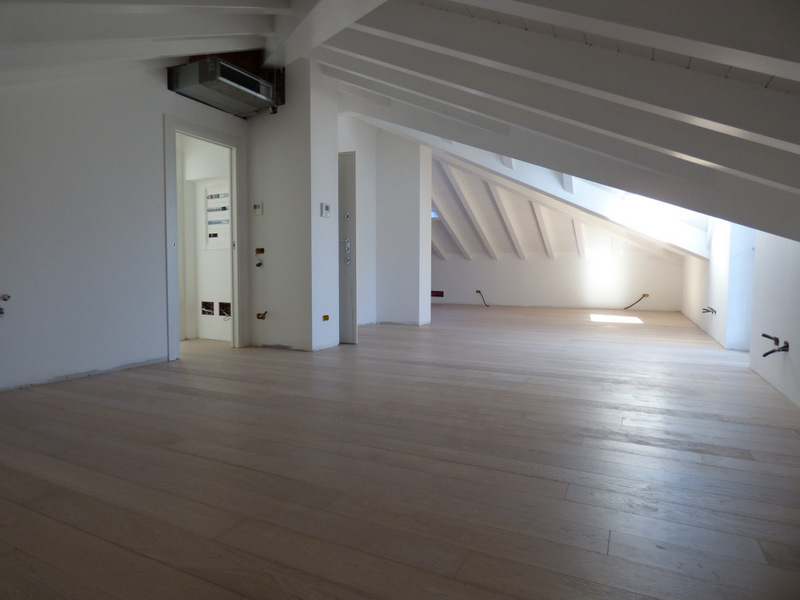 Apartment B: Ground Floor, Composed of: Entrance, living room, kitchen, 2 bedrooms, bathroom, garden, cellar and parking space. 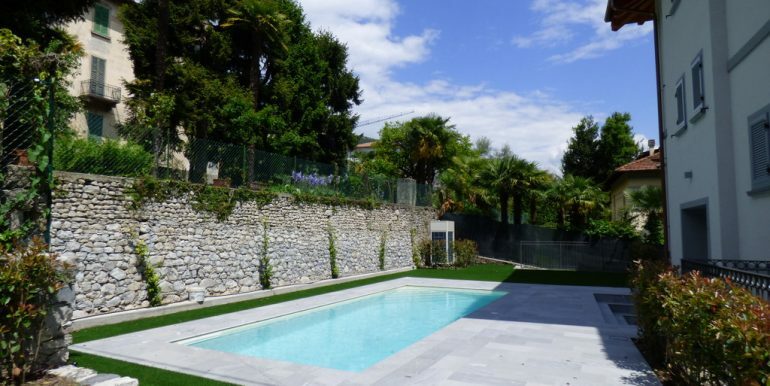 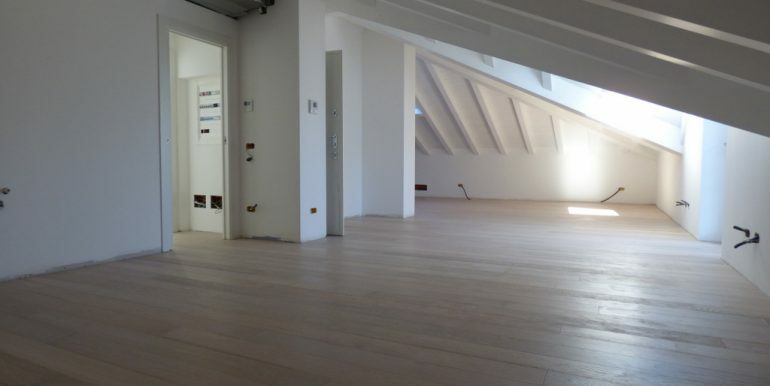 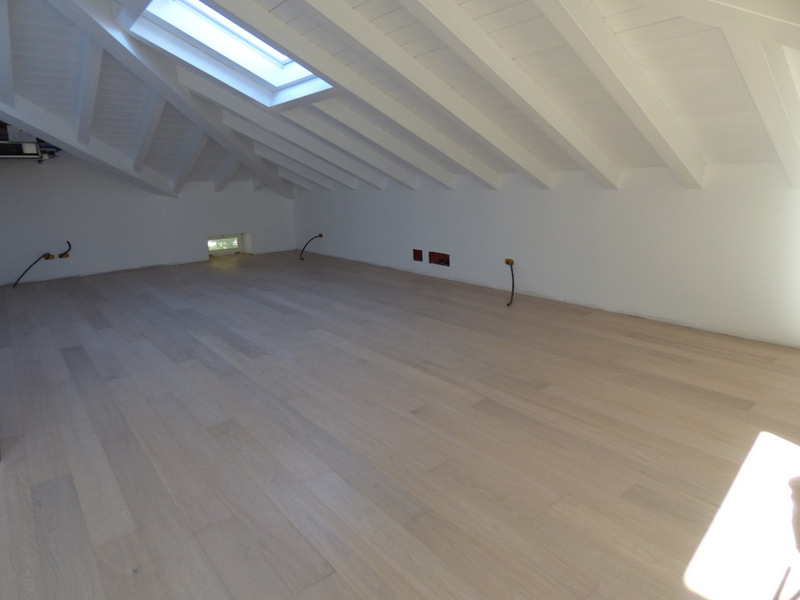 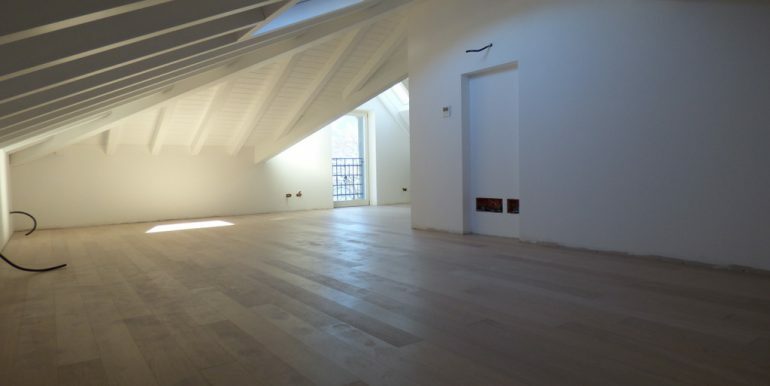 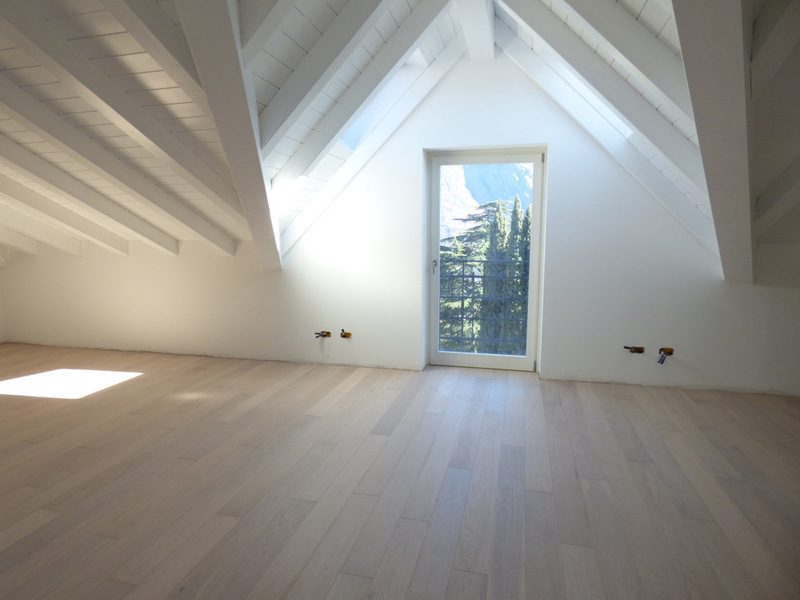 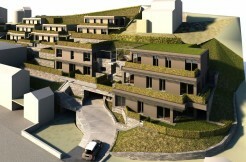 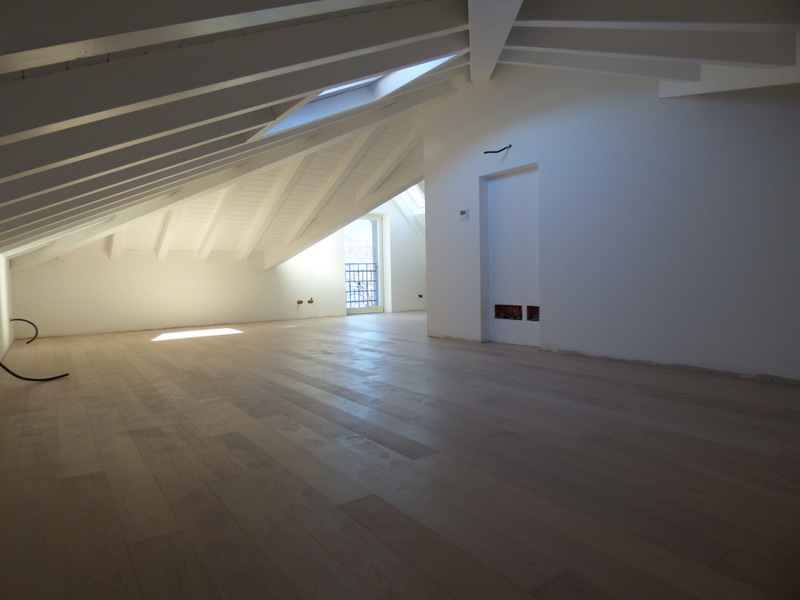 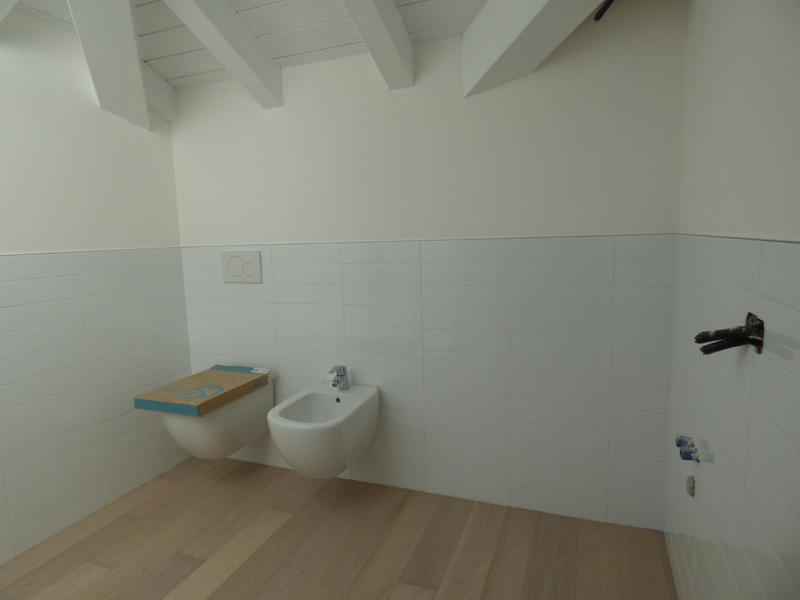 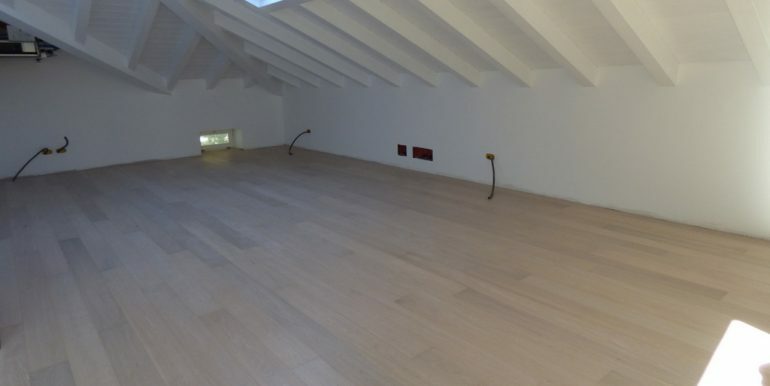 € 305.000,00 with parking space and swimming pool share. 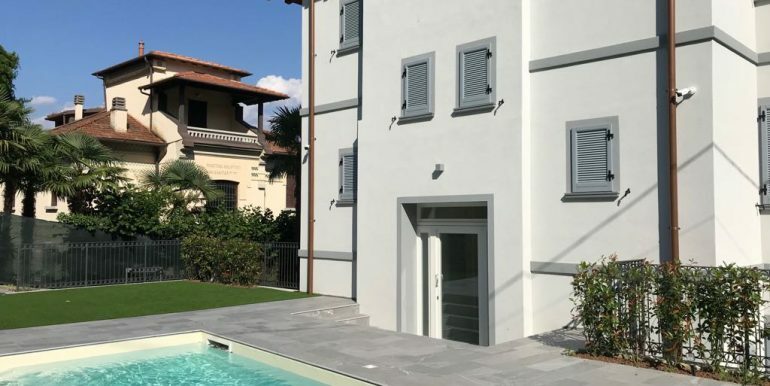 The apartments are all equipped with air conditioning in heat pump, hot water producer in heat pump, electrical system and video surveillance.